Collect the entire Universe! 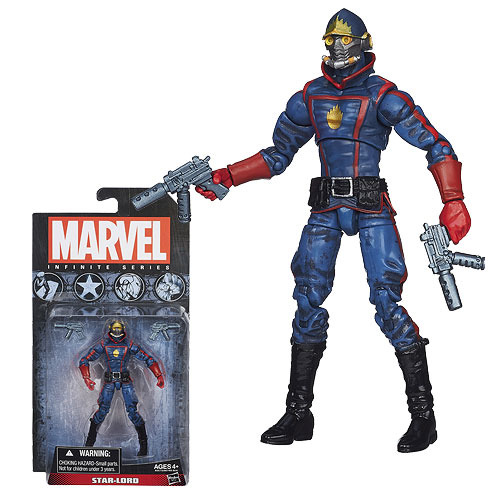 The Infinite Series Star-Lord 3 3/4-Inch Action Figure is ready to be posed and fight for what's right - or what's wrong! Ages 4 and up. The Guardians of the Galaxy hero also includes a pair of guns! (subject to change).